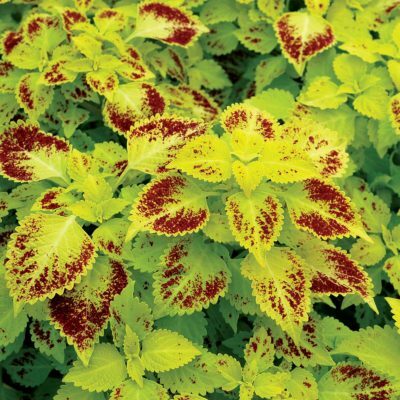 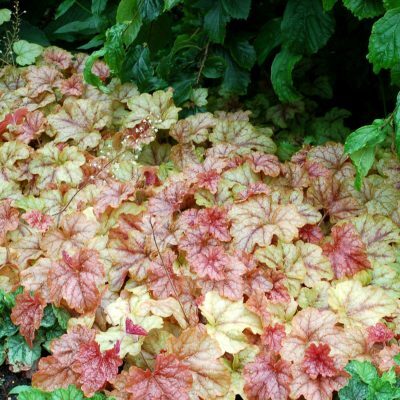 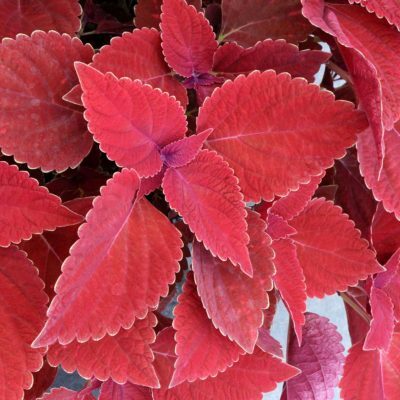 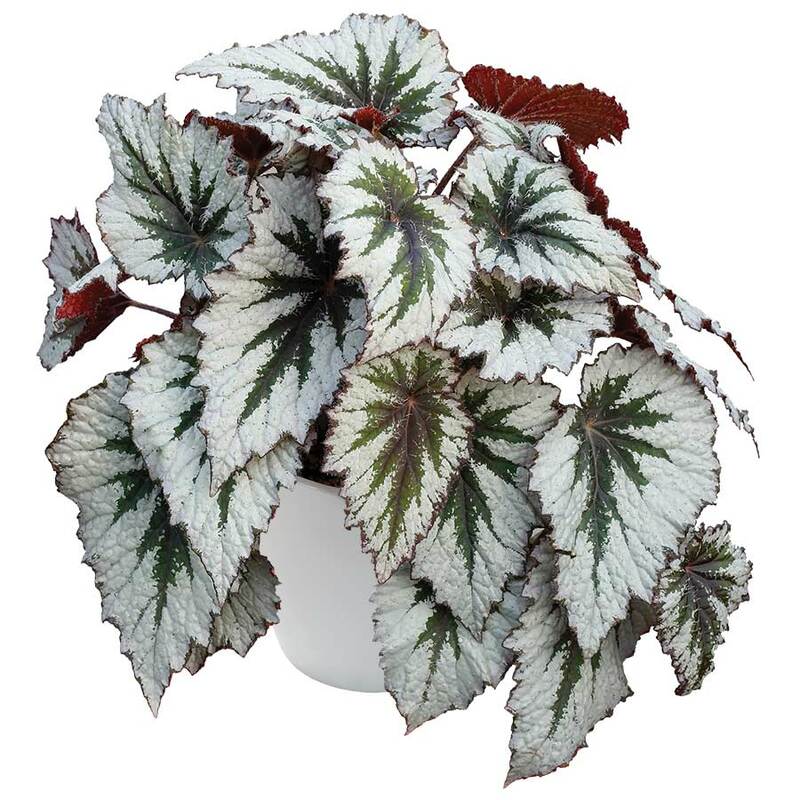 Begonia HOLIDAY™ ‘Spirit’ | TERRA NOVA® Nurseries, Inc. 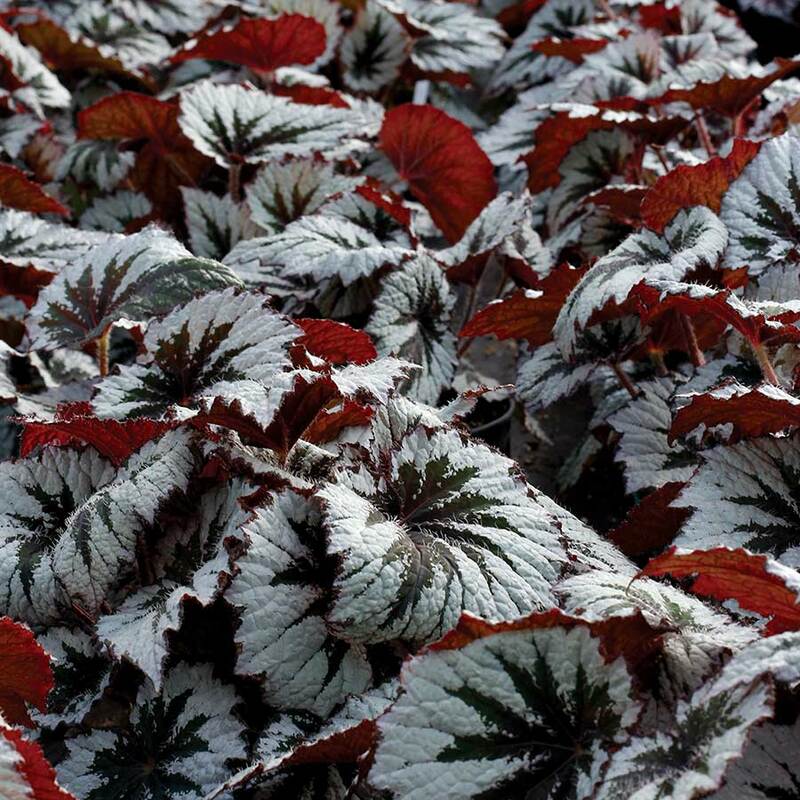 This lovely begonia has leaves that look quilted. 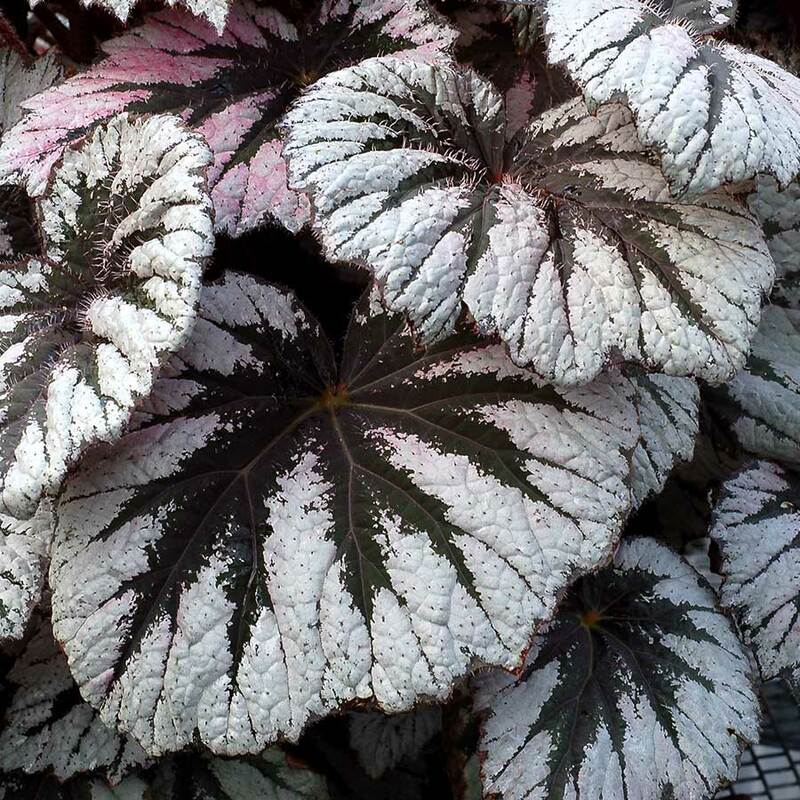 Each textural leaf is silver white with a dark star pattern in the center. 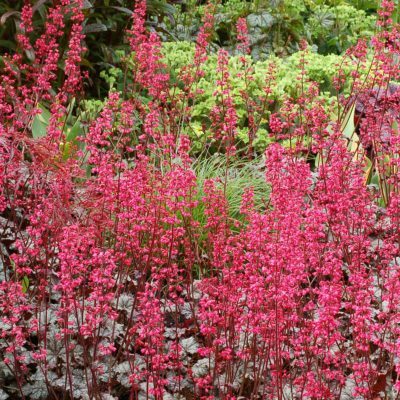 It forms a large, upright mound with many crowns. 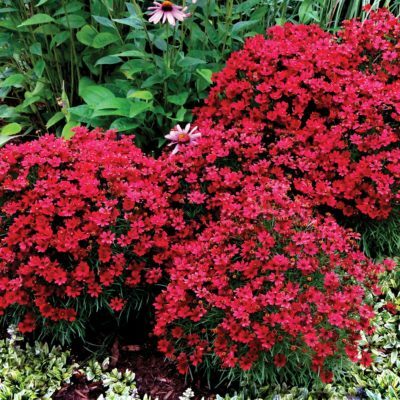 18" / 28" / –"
Nothing exactly like it. 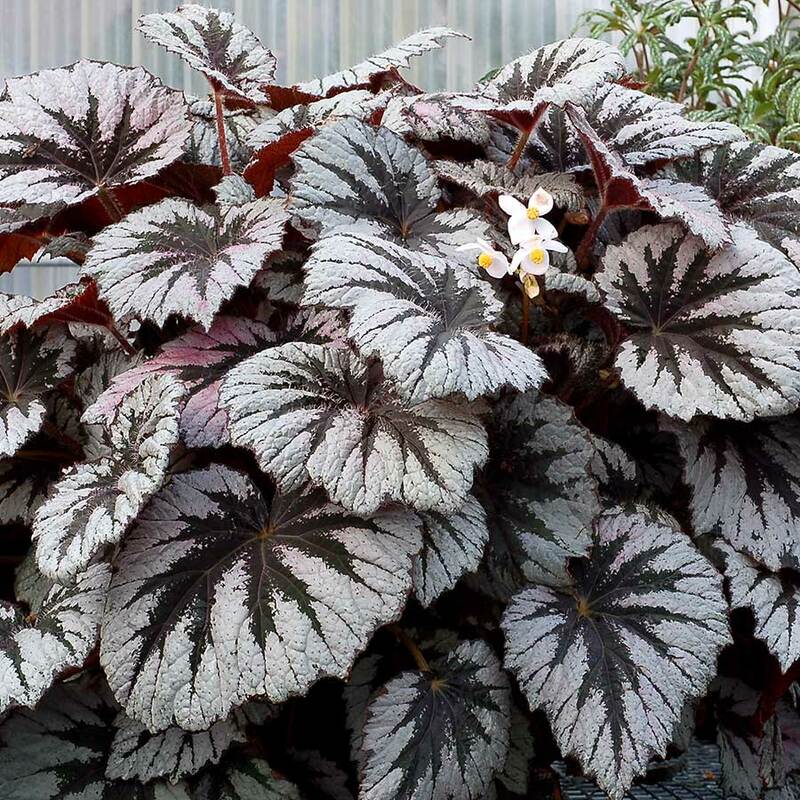 Compared to Begonia 'Silver Skies', it has a deeper green color in the leaves and the silver extends to the margins.